Please arrive 30 minutes prior to your booked session for processing, harnessing up and your safety briefing. *Book online (MENU) BOOK NOW / MULTIPASSES to get your unique code. *Ultimate Challenges are only available to those participating in a full Clip 'N Climb session. At Clip 'N Climb North Shore, parties comprise of a General Admission which includes the hire of the full safety equipment, a 10 minute introduction and safety briefing and 1 hour climbing session, then followed by a 45 minute party room hire in one of our Clip 'N Climb North Shore colour themed party rooms. Strictly NO OUTSIDE FOODS & DRINKS (except from Birthday Cakes) are allowed in all Clip 'N Climb North Shore party rooms. Clip 'N Climb North Shore parties are designed for a minimum of 10 and a maximum of 40 people. Party Package pricing includes General Admission Pass fee for each climber and your preferred catering packages. 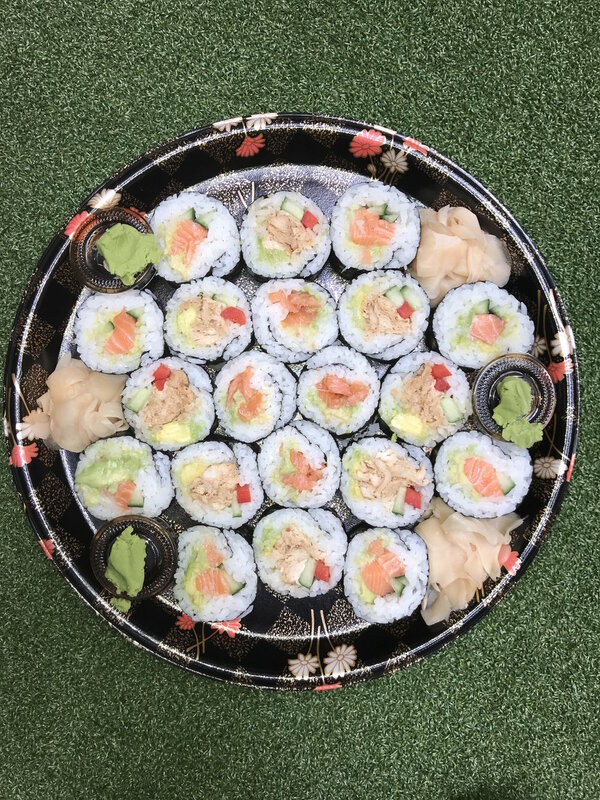 We have our favourite local business, St. Pierre's Sushi and Subway, supporting us to provide you with healthy and wholesome food selections for your party. Your will have a personal Party Host assisting you throughout the duration of your 45 minute party room hire. Small paper plates and serviette will also be provided for your cake. 1 free BIRTHDAY Ultimate Double Challenge Pass for the party person, and a surprise gift to take home! *Strictly NO OUTSIDE FOODS & DRINKS (except from Birthday Cakes) are allowed in all Clip 'N Climb North Shore party rooms. Bring you own CAKE ONLY party. Bottled Water included. Bring you own CAKE with St. Pierre's Sushi Platter (4 pieces of Teriyaki Chicken Sushi or Vegetarian Sushi per person) PLUS Cookies, Corn Chips, Ice Blocks, and Bottled Water. 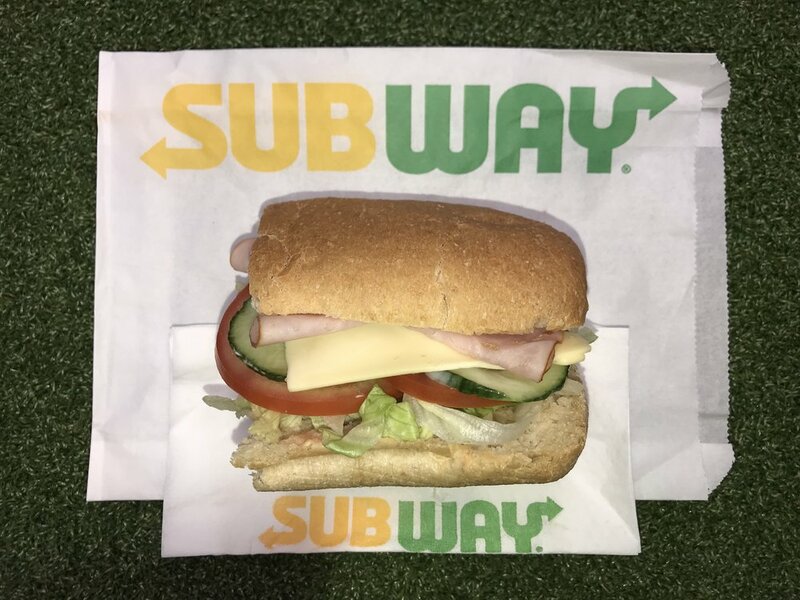 Bring you own CAKE with Subway 4 inch Subs (Ham or Vegetarian Sub per person - cheese, cucumber, ham, lettuce, tomato, and mayonnaise) PLUS Cookies, Corn Chips, Ice Blocks, and Bottled Water. Menu: St. Pierre's Sushi Kids Platter (4 pieces of Teriyaki Chicken Sushi or Vegetarian Sushi per person) OR Subway Kids Subs (4 Inch Ham or Vegetarian Sub per person - cheese, cucumber, ham, lettuce, tomato, and mayonnaise) PLUS Cookies, Corn Chips, Ice Blocks, and Bottled Water. We welcome you to bring your own cake or choose from one of our 8 inch Clip 'N Climb themed cakes (banana, carrot, chocolate or vanilla flavour) co-designed and baked locally by Cherry Cake Company. All cakes costs $180 and orders must be made 2 weeks in advance. Full payment must be made by online booking to secure your booking. Please ensure you and your guests arrive 30 minutes before your booked session to allow time for processing. You are welcome to bring your own Birthday Cake. 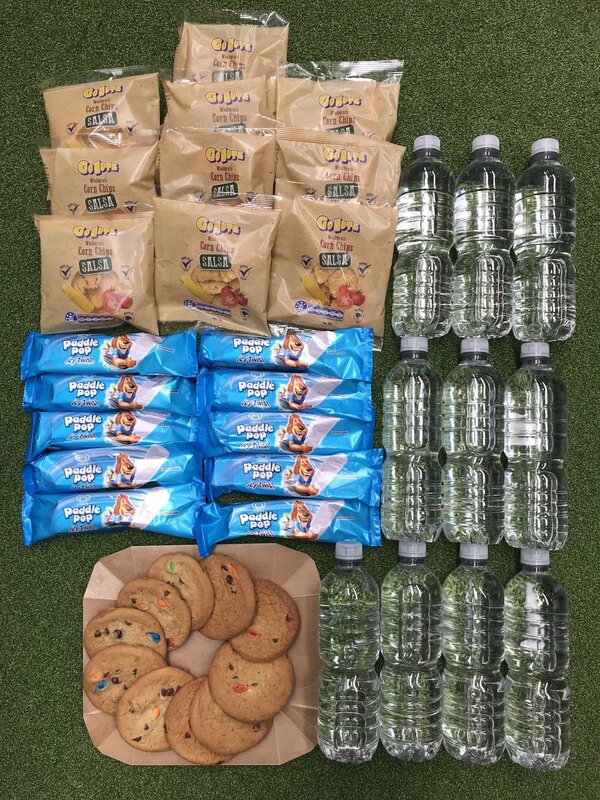 However, due to Health and Safety regulations we have a strict NO OUTSIDE FOODS and DRINKS policy in all Clip 'N Climb North Shore premises. Please be sure to sign online waivers for all climbers and read our Safety Rules and Restriction Guidelines found on our website and displayed inside Clip 'N Climb North Shore. All Clip 'N Climb North Shore Terms and Conditions Apply. At Clip 'N Climb North Shore, our 9 week Rock Stars After School Programme price includes 9x 90 minute basic climbing lesson with the hire of the full safety equipment, a Rock Stars T-shirt and a log book which records weekly progress. Recommended participating age is 5 - 11 years of age. *Please arrive promptly to your session for your warm-up to maximize your climbing programme time. Clip 'N Climb North Shore can be hired exclusively outside our Normal Opening Hours. We welcome large bookings of 20 and more climbers from youth groups, sports teams, work socials and corporate team building...etc. Catering by our favourite local business, St. Pierre's Sushi and Subway, is also available with a conference/party room booking.